For What Do Seniors Often Use Cellphones ? This is an interesting question. Of course, they use cellphones to make phone calls, most of the time. We were sort of joking about this the other day. It might be how cellphone companies make money now. 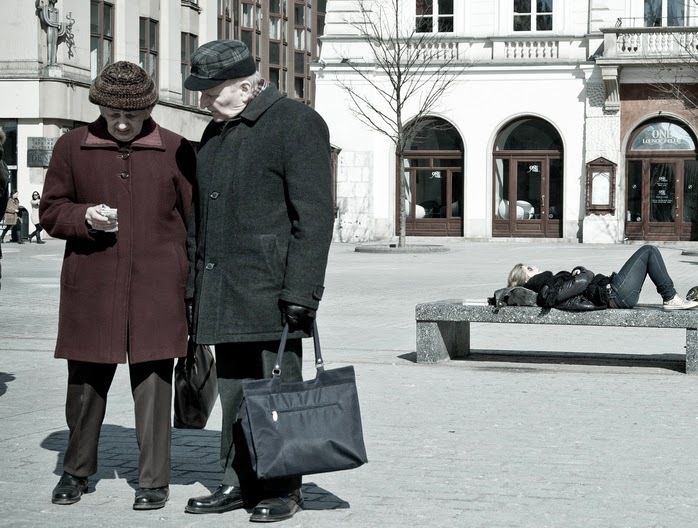 Besides making phone calls, seniors use cells for text messages, SMS or MMS. They do real text messages, the it-costs-you-20-cents type of message. The point is, seniors just don’t have enough friends online to enjoy the free message service brought by Whatsapp, iMessage, or Handout, and that’s why they still use the old fashion SMS. Another function widely popular among seniors is the camera on the cellphone. Most of them are very good at its operation, especially those who have grandkids. Plus, the calculator, the reminder, the music player, and FM radios are some apps seniors use very often on their cell phones. However, the social media apps, such as Facebook or Google+, are something they could not use comfortably over cellphones, due to the size of small texts on those apps. For example, my uncle has Facebook on his cellphone, but he simply uses it to watch videos or photos of his grandkids, whenever he wants to.